In this Hack and Slash game, your mission is to kill all enemies that appear in your way, don't have mercy on them, because no one will have mercy on you. 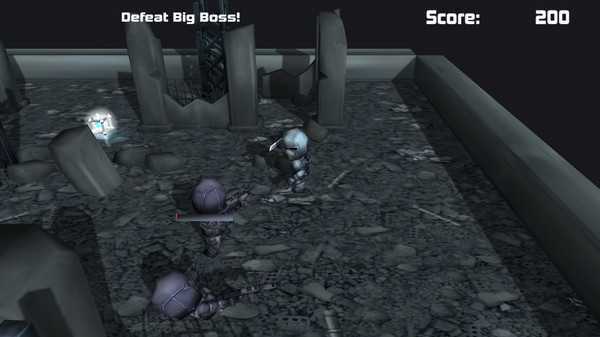 Control the swordmaster or the elite trooper and fight through your way with a lot of enemies. 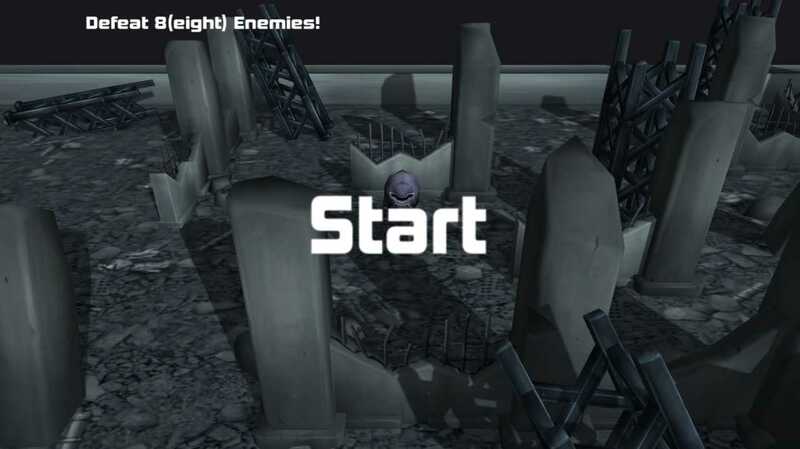 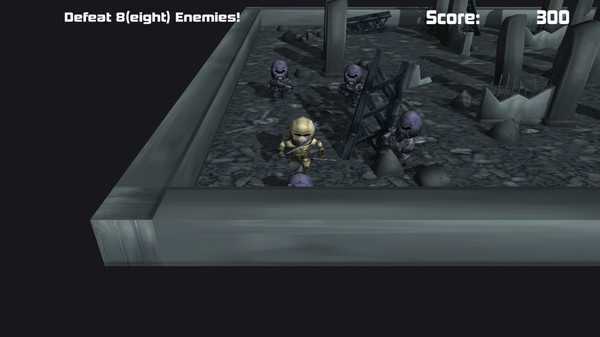 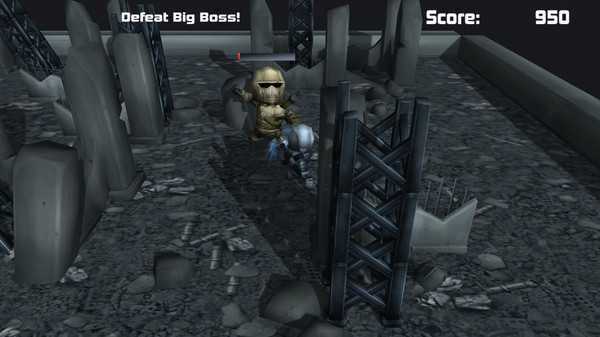 Defeat all enemies or find the exit to complete the mission, this will not be easy.